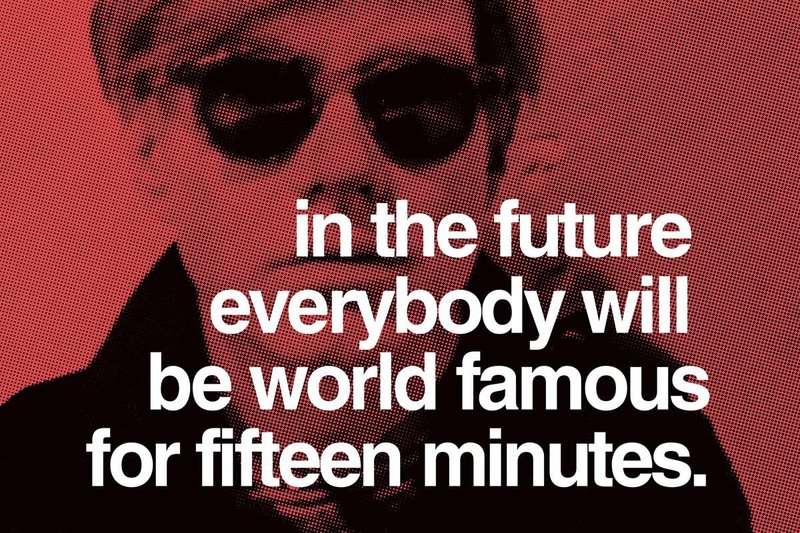 Here are some of the Andy Warhol quotes which are still more than relevant today. “A picture means I know where I was every minute. That’s why I take pictures. It’s a visual diary,” the artist once said. Doesn’t it really sound like an Instagram manifesto? Out of all Andy Warhol quotes, this might just be the one that foresaw the phenomenon that is the obsession with documenting one’s life and, more importantly, one self. 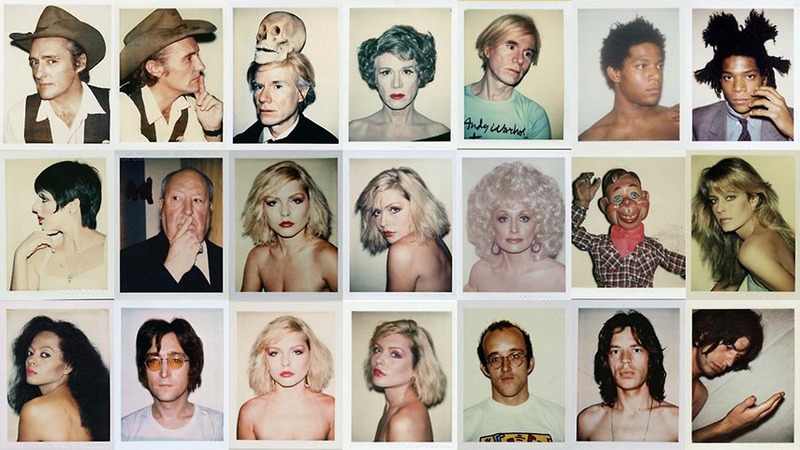 Andy Warhol’s Polaroids of probably every relevant celebrity of that time, but also himself and his surroundings, precede the eagerness to capture things instantly for self-promoting purposes. Our world is artificial now as it was then, and another one of Andy Warhol quotes can testify to that, “When I did my self-portrait, I left all the pimples out because you always should. Pimples are a temporary condition and they don’t have anything to do with what you really look like. Always omit the blemishes – they’re not part of the good picture you want.” There you have it. “When I got my first television set, I stopped caring so much about having close relationships.” Many parents would say this to describe their children nowadays, only there’s not so much television as much there’s Internet. There are many known cases of Internet addictions in our society and computers swapping actual human contact to extreme points. While this is just another one of Andy Warhol quotes, it is also known that the artist was a lonely character, superficial at his own confession. He lived in his own world, and while there is nothing wrong with that, an object should never replace what humanity has to offer. It is also a topic explored by many other artists, including photographer Alec Soth. “What’s great about this country is America started the tradition where the richest consumers buy essentially the same things as the poorest. You can be watching TV and see Coca-Cola, and you can know that the President drinks Coke, Liz Taylor drinks Coke, and just think, you can drink Coke, too. A Coke is a Coke and no amount of money can get you a better Coke than the one the bum on the corner is drinking. All the Cokes are the same and all the Cokes are good.” Andy Warhol brilliantly used the explosion of mass production and turned it into colorful art. The topics of consumerism, but also obsessions over celebrities, became the ever-lasting factors of pop culture. 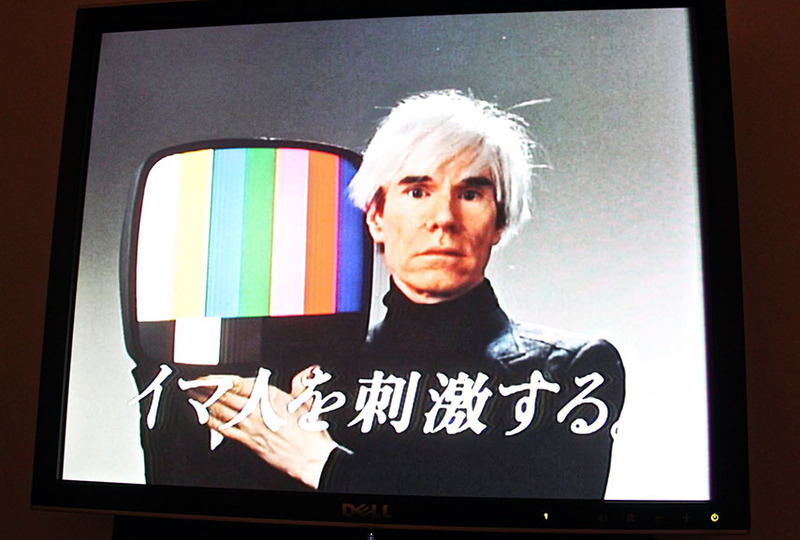 Once you go through some more Andy Warhol quotes, you see that this is something he fully understood since the start. 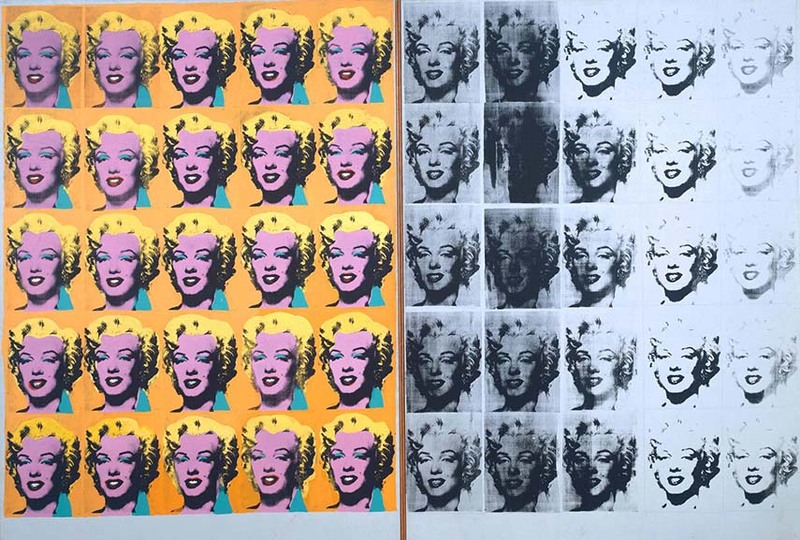 “Most people in America think Art is a man’s name.” While in this particular example taken from the book of Andy Warhol quotes he might have meant it literally, it struck me as an ambiguous thought. It could point out the general opinion that art is done solely by men and unfortunately, the male dominance is still at the rate of great discrimination. Art will continue to fight for women’s rights, but also for the rights of minorities, of which Andy Warhol was part, as an openly gay man. 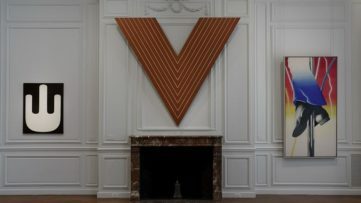 His iconography is also perceived as an homage to women and it draws from gay underground culture and/or openly explore the complexity of sexuality and desire. “Business art is the step that comes after art. I started as a commercial artist, and I want to finish as a business artist. Being good in business is the most fascinating kind of art. During the hippie era people put down the idea of business. They’d say ‘money is bad’ and ‘working is bad’. 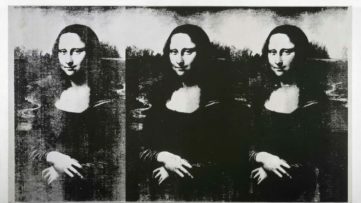 But making money is art, and working is art – and good business is the best art.” To finish the cycle of Andy Warhol quotes which predicted the future there is his awareness that art goes beyond its visual or meaningful purposes. 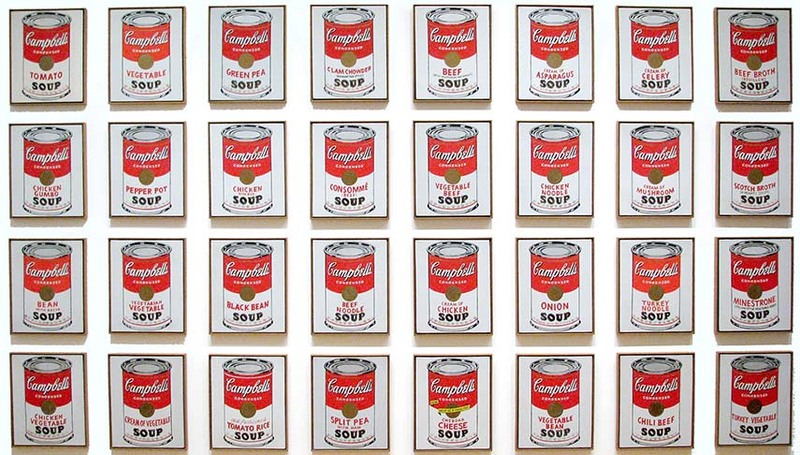 The legacy of Andy Warhol has it all – it looks good, it means something and it is a thing everyone is interested in. 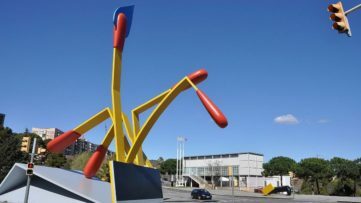 Almost never does it happen that his work isn’t selling well – let alone that it doesn’t come up at important auctions. 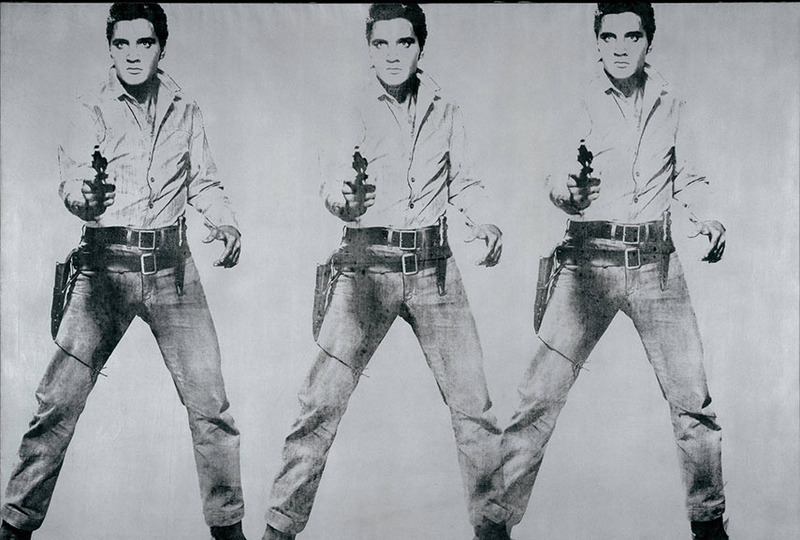 His 1963 silkscreen on canvas, Eight Elvises, is one of the world’s top selling artworks, at $109.9 million, and the big numbers keep adding up. But what matters the most is that his vision will remain the world’s greatest treasure for many years to come. As we can see, Andy Warhol is great with words, so you can only imagine what his diaries would be like. And not just imagine them – own them too! Spanning the mid-1970s until just a few days before his death in 1987, THE ANDY WARHOL DIARIES is a compendium of the more than twenty thousand pages of the artist’s diary that he dictated daily to Pat Hackett. In it, Warhol gives us the ultimate backstage pass to practically everything that went on in the world-both high and low. He hangs out with “everybody”: Jackie O (“thinks she’s so grand she doesn’t even owe it to the public to have another great marriage to somebody big”), Yoko Ono (“We dialed F-U-C-K-Y-O-U and L-O-V-E-Y-O-U to see what happened, we had so much fun”), and “Princess Marina of, I guess, Greece,” along with art-world rock stars Jean-Michel Basquiat, Francis Bacon, Salvador Dali, and Keith Haring. Featured image: Andy Warhol Quotes. Image via quotessays.com. All images used for illustrative purposes only.